Knowledge, technology, and building science have given us the tools to prepare for, and mitigate damage from the threats we will face. The National Academies of Science defines resilience as "the ability to prepare and plan for, absorb, recover from, and more successfully adapt to adverse events." These "events," or threats, such as hurricanes, tornadoes, severe thunderstorms, hail, high winds, and flooding, affect us all. We must be proactive and plan for natural hazards rather than just reacting to their impacts. 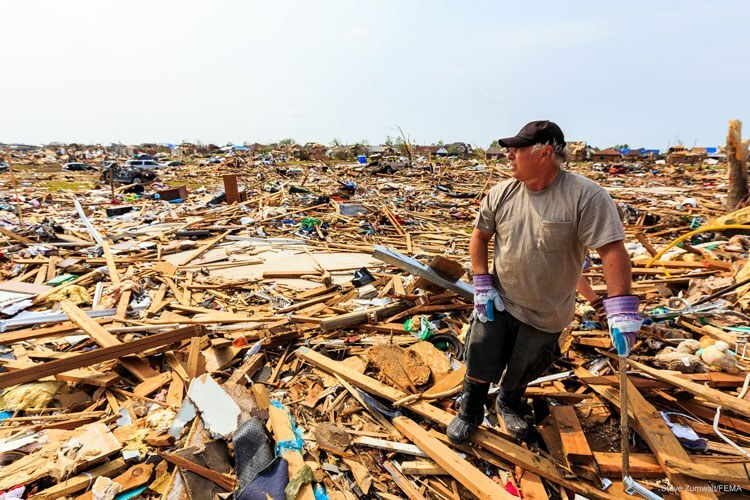 By leveraging and strengthening community resources and enacting new policies, improving building codes and standards communities can (and are) increasing their ability to endure and recover from disasters. We’ve been stuck in a “rinse and repeat” mentality when affected by natural disasters, tending to build back using the same way. We can build better, some are building better, and everyone can build resilient.